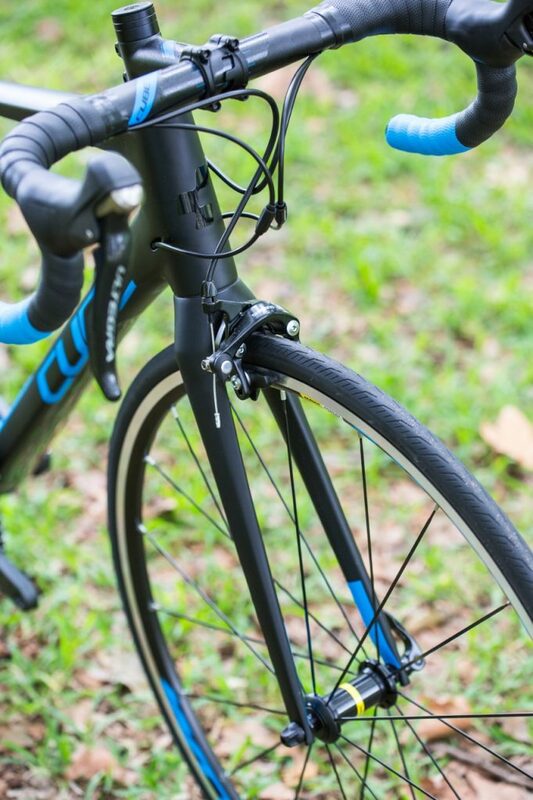 Cube claims its new Attain is “as comfortable as it is fast” and employs “best off-the-shelf technology available” to provide “unrivalled performance”. 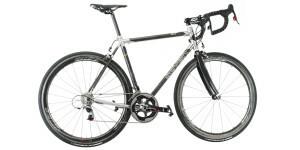 This hyperbolic statement is not unique in the competitive world of bicycle marketing, but with an excellent frame and quality component selection, the assessment is on the mark – there is a lot to like about the Cube Attain. 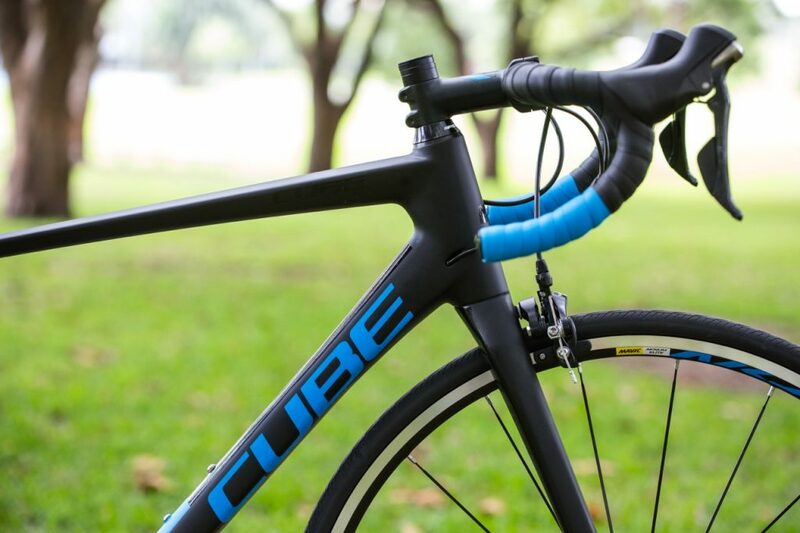 On short, punchy rides the Cube Attain feels like a pure race bike. 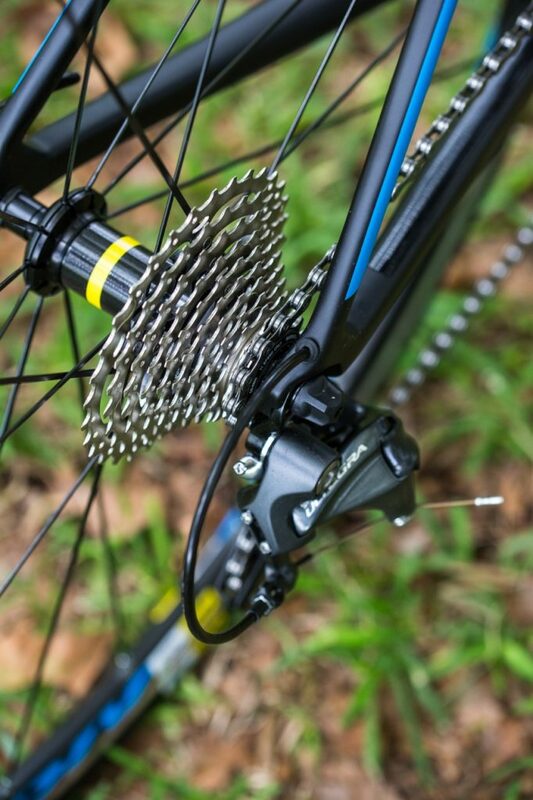 A few clicks down the cassette and some revolutions out of the saddle sees it spring forward, encouraging the rider to push the limits. 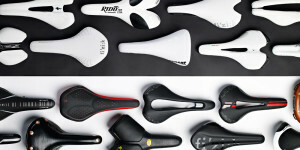 Take it on a longer spin, however, and its endurance characteristics take effect. After several hours I had no customary aches or pains that can plague long trips, which is thanks to a clever frame design and quality construction. 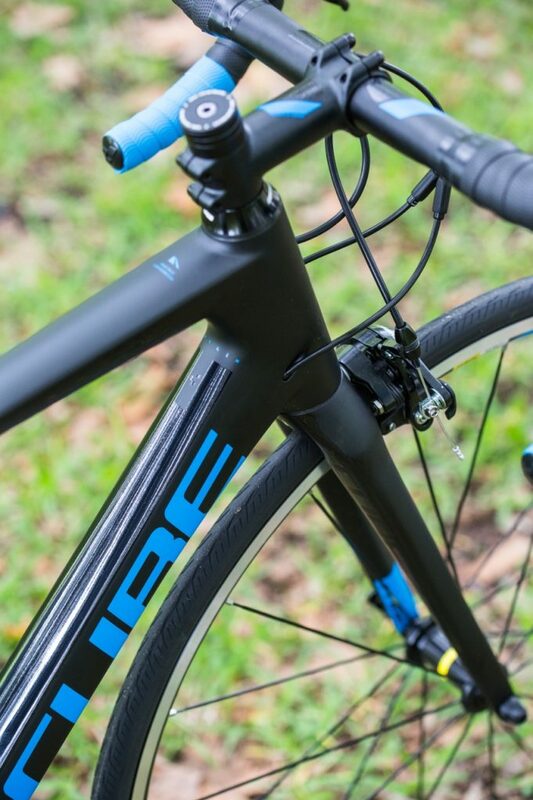 Cube’s slender seatstays nestle further under the top tube than traditional framesets, allowing more seatpost flex and less irritation to the rider’s lower back. 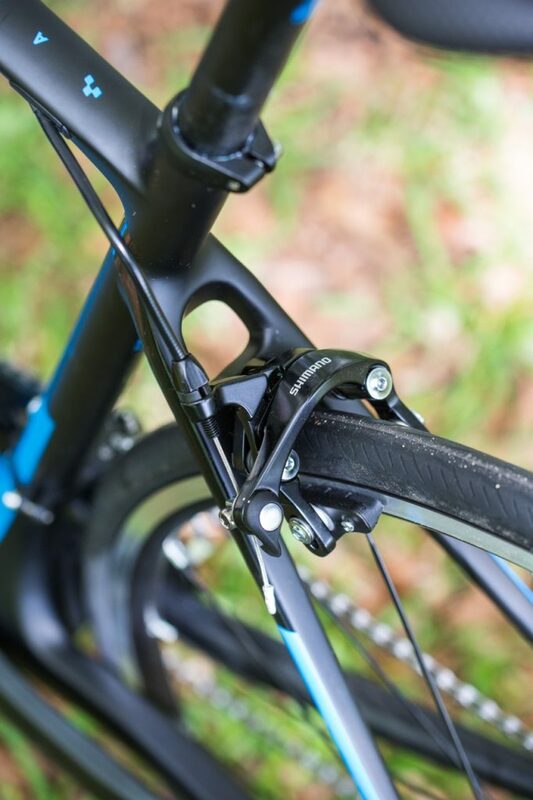 Additionally, the head tube is relatively tall, meaning inflexible riders can sit for long periods without tightening their muscles too much. The Attain is one of the most stable bikes I’ve ever ridden. 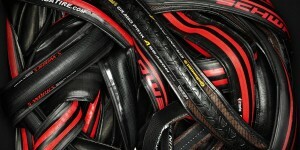 I felt as if no rough surface, rain or wind could fell me which is comforting for all riders. This steadfast handling did take a bit of getting used to, however. 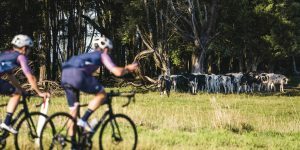 Riding the Attain feels like you’re riding in the bike – not on it – so I really had to commit to every corner to get through it quickly. Stability is one thing, but agility is another. 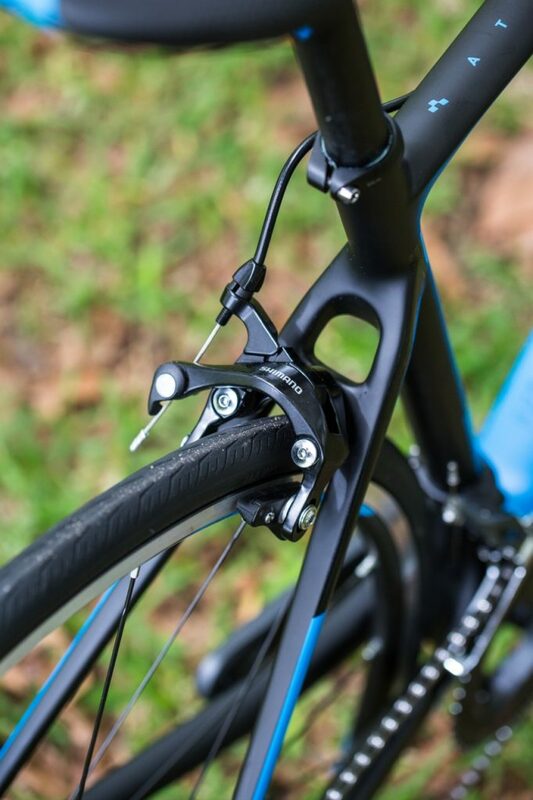 The engineers at Cube have clearly focused on the former, building a bike for those who gently sail around bends, not slice through them. It left me with plenty of confidence to lean hard into bends knowing I’d make it out the other side! 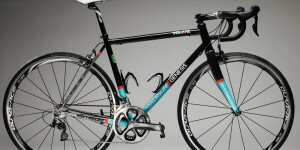 The Cube Attain GTC Race is ready to race but has features less experienced riders will appreciate. 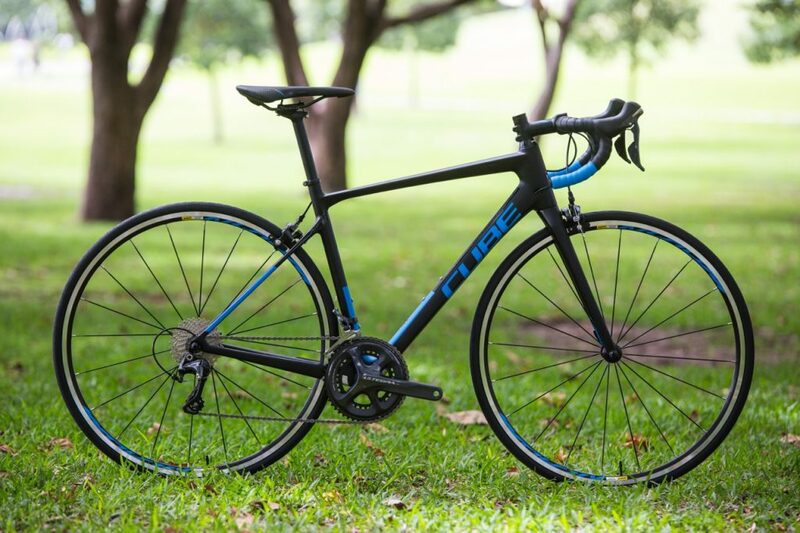 It is ideal for someone looking to step up their cycling and it delivers on Cube’s promises of speed, comfort and reliability. 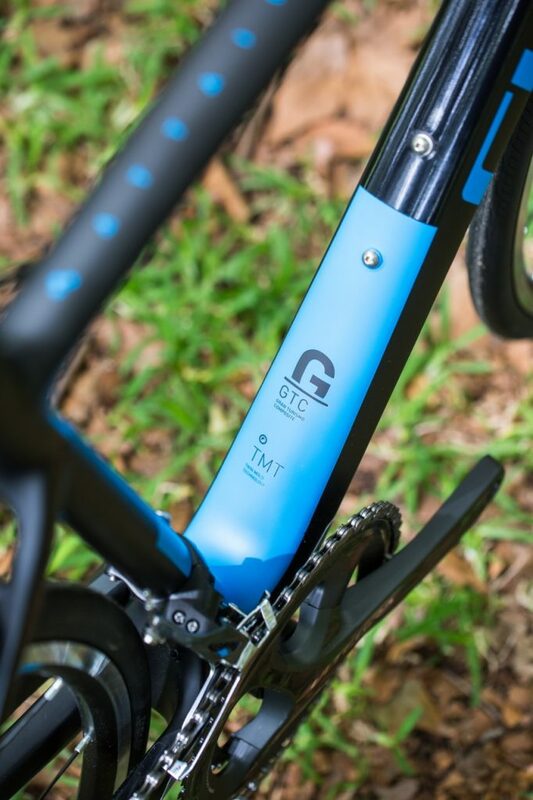 Stay tuned for a full review of the Attain GTC Race in an upcoming edition of Cyclist. Subscribe and never miss an issue. We’ll even throw in a little extra incentive just to say ‘cheers!’. Want something a little more aero? 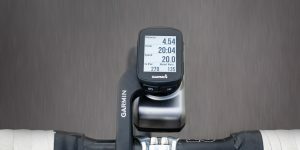 Check out our preview of the Cube Agree C:62 Pro below. 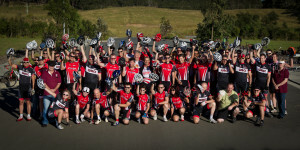 Stay tuned for a full feature in a coming edition of Cyclist.